Service Area | Comfort Services, Inc. Comfort Services, Inc. is the local expert for Furnace Service & Installation and more. 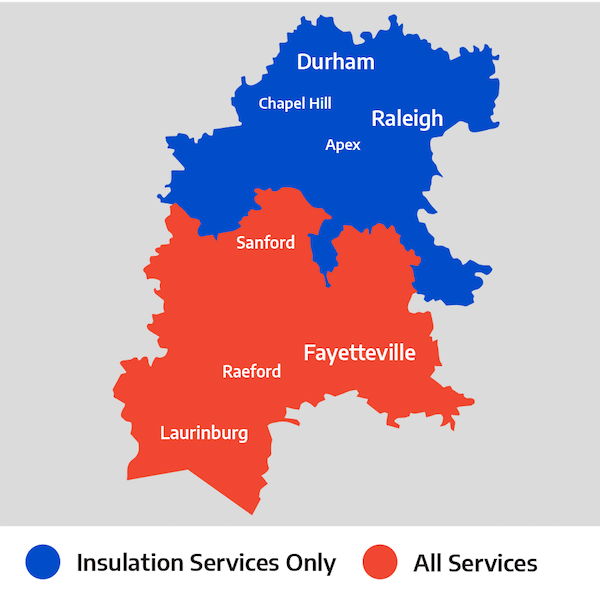 We proudly service Cary and all of Central NC.